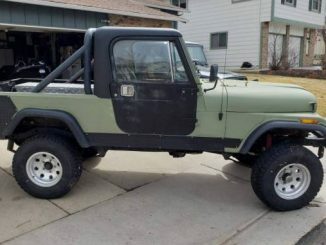 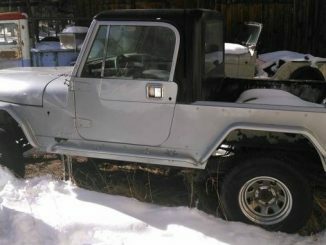 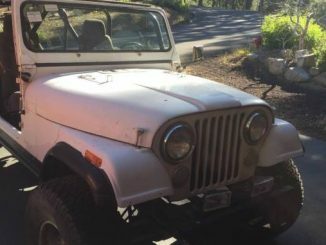 JeepScramblerForSale.com is the US & Canada CJ-8 Classifieds source for original listings as well as ads reposted from Craigslist & eBay. 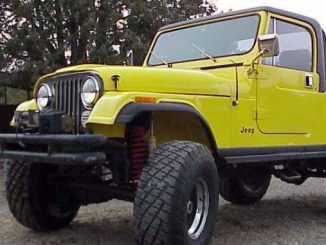 You will find up to date Scrambler listings from across English speaking North America. 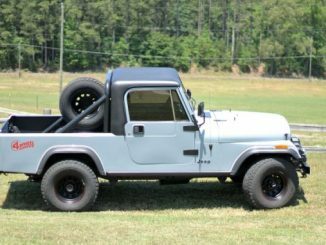 Our goal is to be the ultimate ad aggregator for both past and present listings and to provide the ultimate database and fair market value calculator for (1981 – 1986) Jeep CJ-8 Scramblers. 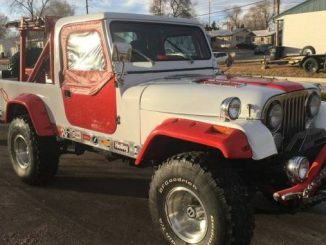 To learn more this website including our site mission and how we create and manage our listings; be sure to check out our About Us page. 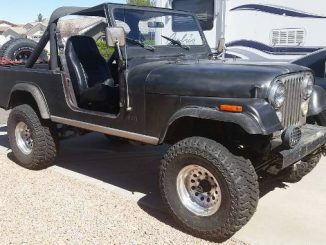 To get your CJ-8 featured here use our Ad Submission page. 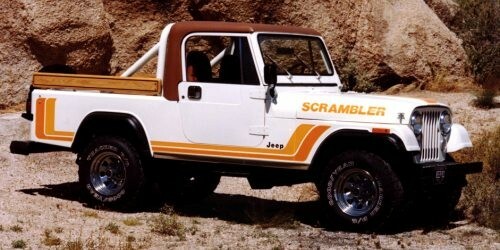 With the introduction of the CJ-8 and scrambler package an instant classic was born. 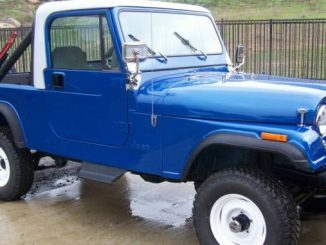 With only 27,792 produced in five years, it is one of the most sought after Jeep models. 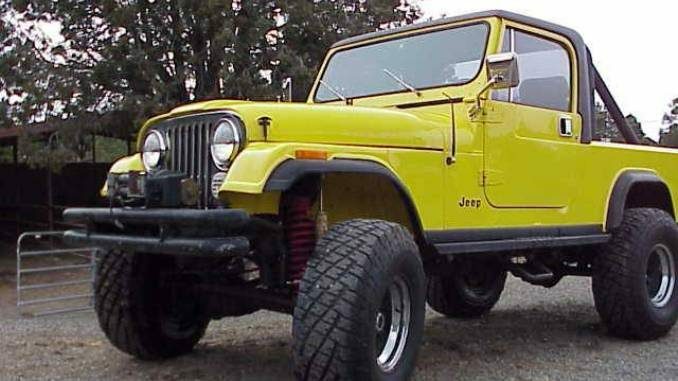 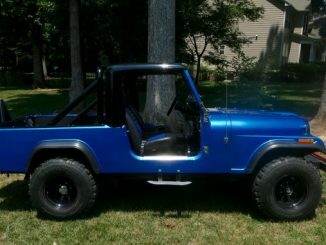 The Scrambler was a longer wheel base version of the CJ-7 with a few unique characteristics. 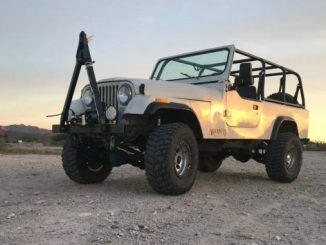 You can dive directly into our classifieds section by using the navigation to the far right (bottom for mobile) of the page. 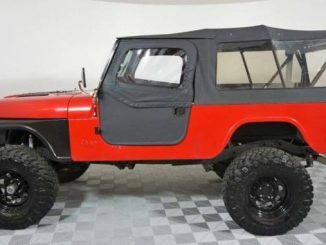 You can quickly see most the most recent listings segmented by model year or location and you can use the search box to narrow down to specific features and specs. 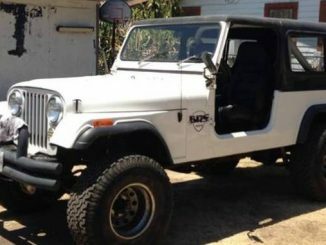 You can also check out one of the following resource pages. 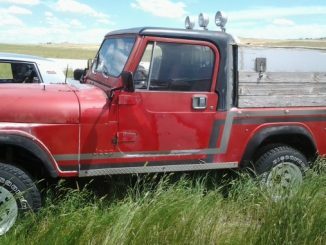 Thank you for visiting Jeep Scrambler For Sale! 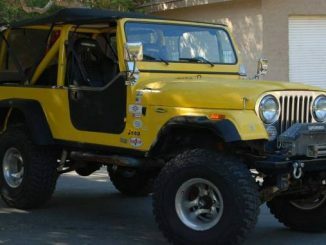 To see all recent listings see our Parts section.